Over 85 years of psychological research confirms that all people have natural preferences related to two characteristics: (1) being more outgoing or more reserved, and (2) being more skeptical or more accepting. Further, the research goes on to show that when people have similar preferences in these areas, they will also share many other personality traits and behavioral tendencies. 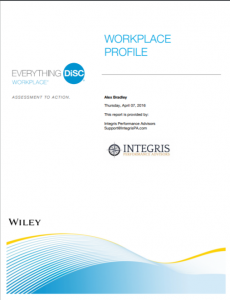 The Everything DiSC Management® is the most effective and most reliable tool on the market to help us understand these preferences and styles – both in ourselves and in others. DiSC® is a very simple—and memorable—model made up of four basic styles: D for Dominance, I for Influence, S for Steadiness, and C for Conscientiousness. 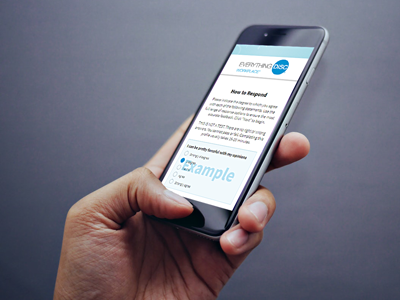 The knowledge gained by this simple assessment has been used by hundreds of thousands of people to drive better teamwork, collaboration and productivity. 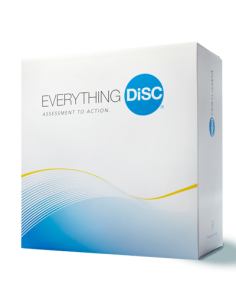 Everything DiSC Sales Facilitation Kit is designed to be used with the Everything DiSC Management Profile.